Steinberg adds to its Cubasis portable DAW on iPad two packs with 6 effects each available via in-app purchase. 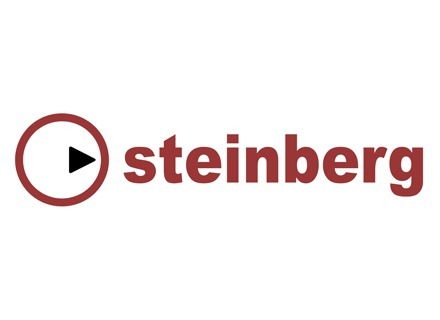 Steinberg released on the AppStore the version 1.8 of its Cubasis DAW app for the iPad, which adds many requested features. Steinberg updated the Cubasis app for iOS, launched a new SDK for VST 3.6 and offers a free synth for iPad. Steinberg announces the version 1.6 of its Cubasis DAW for iPad. Steinberg has updated its Cubasis app for iPad to version 1.5, which adds new sounds to the DAW. Steinberg announces the availability of v1.3 update of its Cubasis sequencer on iPad, with the addition of new plug-ins. Steinberg has updated its Cubasis DAW on iPad to version 1.2, which extends the recording to 24 tracks. Steinberg updated today the Cubasis DAW on iOS devices to version 1.1 in order to add Audiobus compatibility.